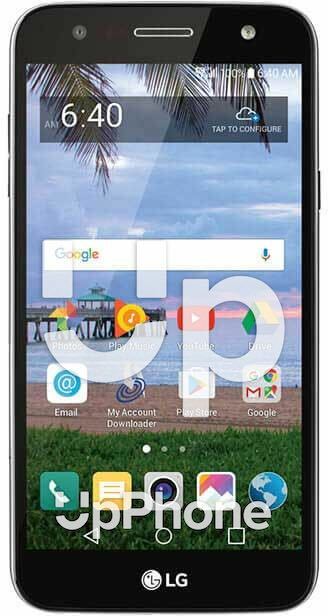 LG Fiesta LTE Price, Review, Deals, Cost, & Sales! Home / Compare Cell Phones / LG Fiesta LTE Price, Review, Deals, Cost, & Sales! The LG Fiesta LTE is designed with a humongous battery, a 5.5" screen display and a 16GB storage capacity. This device is equipped with a 5.5" HD-In-Cell TFT screen with 720 x 1280 resolution. In comparison, the LG X Power comes with a 5.3" IPS LCD with a screen resolution of 720 x 1280. The Fiesta LTE has a 13MP rear facing camera with auto focus and resolutions of up to 4160 x 3120 pixels. It also has a 5MP front camera with resolutions of up to 2560 x 1920 pixels. This device has an onboard drive of 16GB and supports up to 2TB expansion via microSD. While the LG X Power has a 16 GB storage space with support for up to 256 GB via microSD. The Fiesta LTE has a rear firing speaker located at the bottom left. Sound quality is decent and is loud even in noisy environments. Powering the device is a huge 4500 mAh battery. Conversations can last for up to 22 hours and standby time for up to 29 days. It does not support fast charge or wireless charging. The LG Fiesta LTE has a humongous battery. It does not support wireless charging or quick charge. It has Knock On feature where users can double tap on the screen to turn it on or off. Has Content Lock to secure images and videos in the gallery.